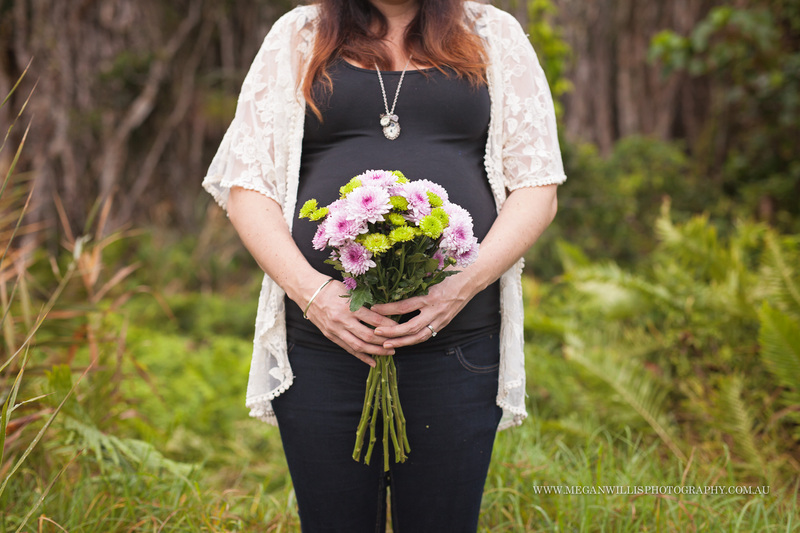 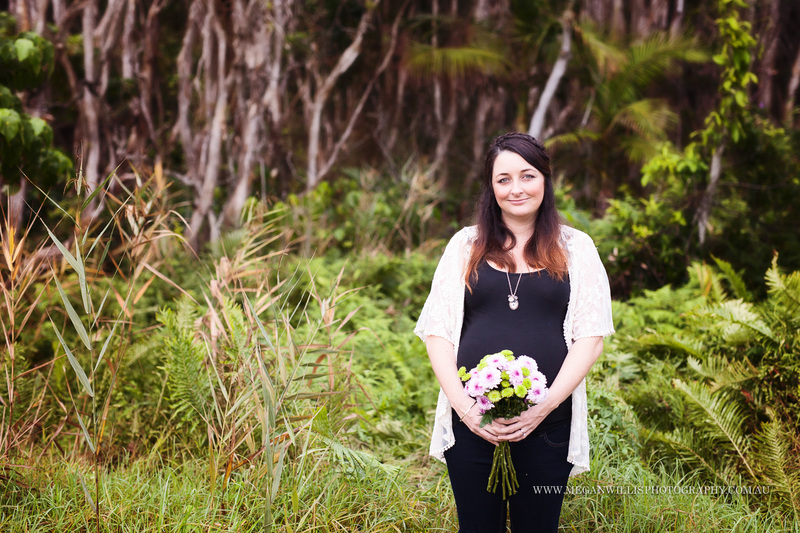 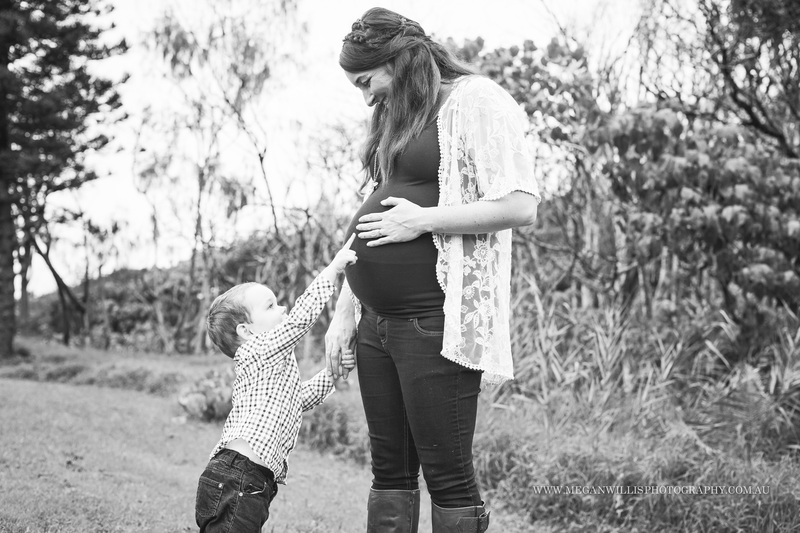 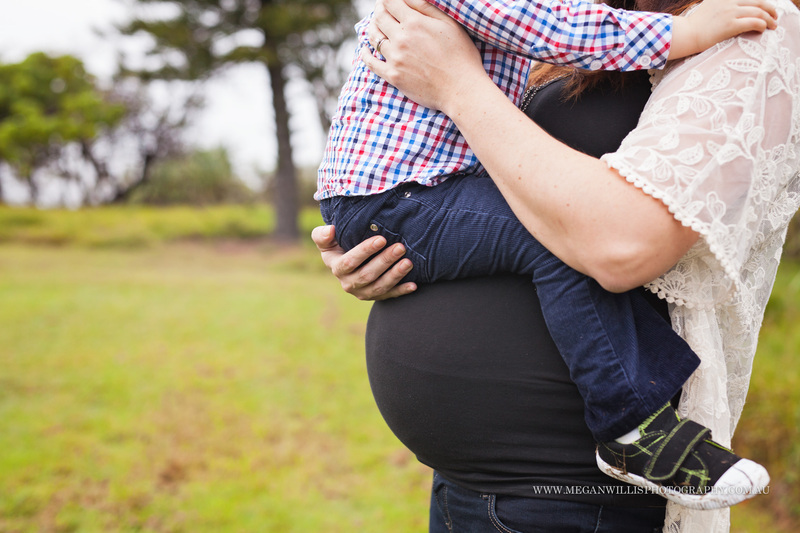 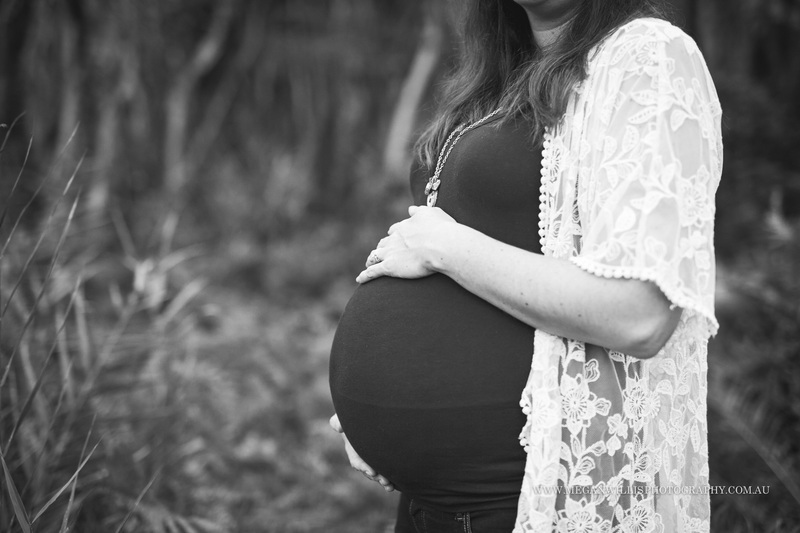 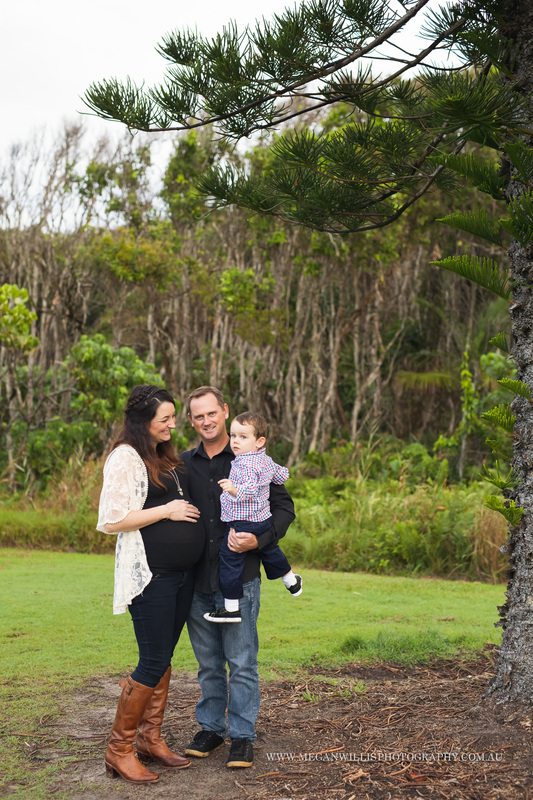 A misty afternoon at Point Arkwright was the setting for Ellie’s maternity session. 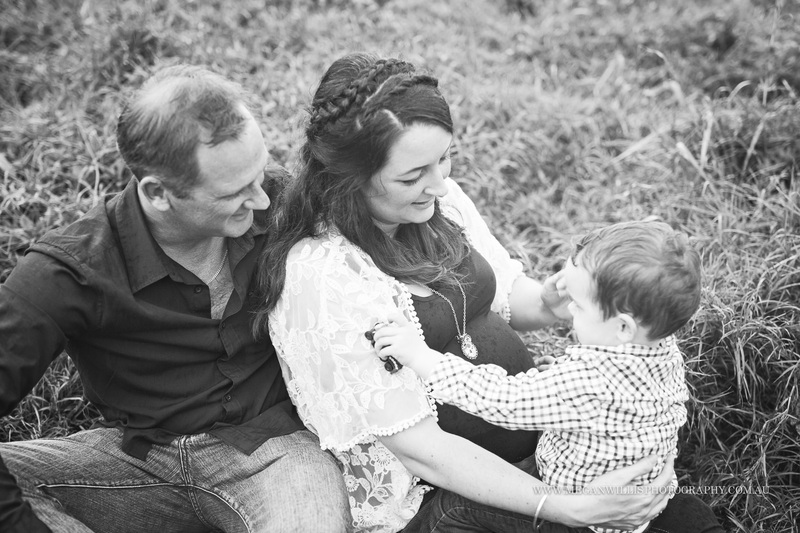 Pictured at 35 weeks here with her family before the arrival of their second son. 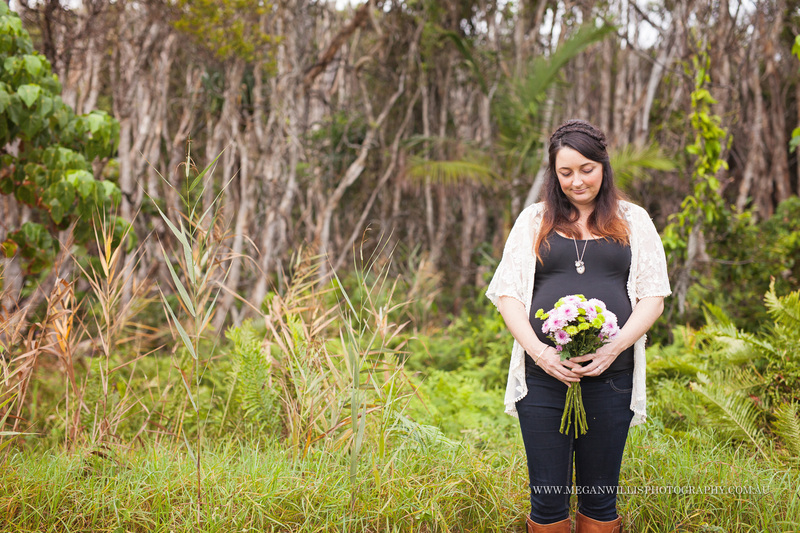 This session was cute as a button and Ellie was totally unfazed when it started to rain, props to her for rocking it, as we don’t always get sunshine and balmy weather.